Precision and accuracy are key "ingredients" in crafting great, repeatable beers. The ability to reliably weigh out your brewing ingredients every time you brew will give you consistency in your batches, and the ability to accurately adjust volumes if needed. 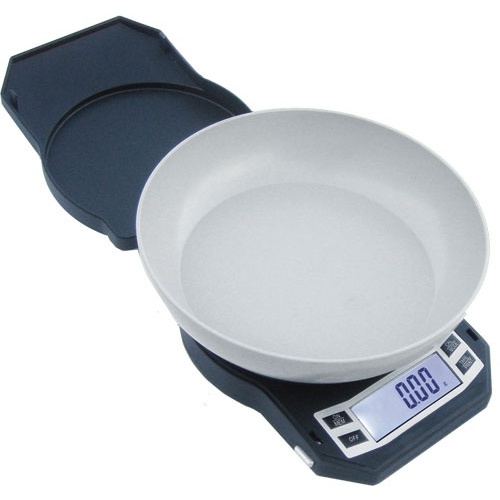 This bench-top 500 gram capacity scale is accurate, easy to read, comes with a measuring bowl, charger and batteries. The small size makes it easy to store. 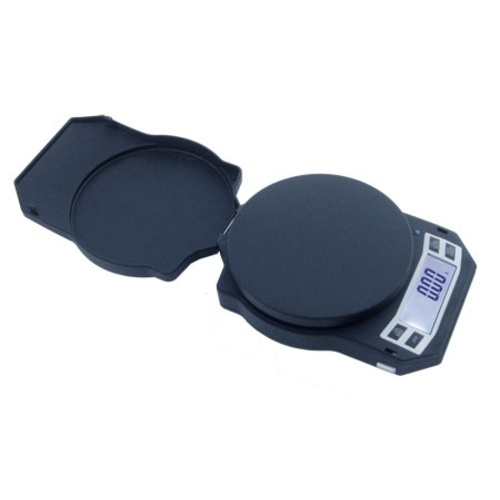 It has a 0.01 gram readability for super accurate weighing. 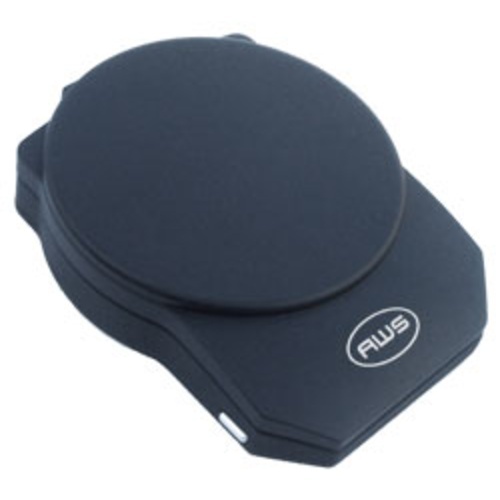 Features digital auto calibration, a tare feature, counting mode, and is backed by a 10-year warranty. Need high precision for water additions. Works as advertised, very sensitive. Great scale with two calibration weights included. Precision to 0.1 grams is very useful for additives. Perfect tradeoff in capacity and precision for most ingredient additions. I really wish I had gotten a scale like this a long time ago, instead of buying cheap ones that aren't very accurate or are difficult to weigh hops on. This scale is right on, and the bowl they give fits perfectly on the scale. Purchased this scale to weigh salts for RO water additions. The scale's construction is good and the included AC plug in and bowl are a plus. Checked the scale's calibration using the two included calibration weights. One weighs 198.37g while the other weighs 200.10g (1.73g difference between them). The scale's instructions say to calibrate the scale if there's +-.03 difference when using a calibration weight. Since both weights have such are large difference between I'm not sure which weight should be used to calibrate the scale correctly. This scale is great for numerous reasons. Accurate, easy to read, comes with the measuring bowl, and is small enough to store just about anywhere. The bowl is nice because you can fit a fair amount of hops in there - even whole leaf. Comes with a charger and batteries which makes it great in every scenario. Not to mention you only need to buy $5 worth of gear or ingredients and this thing ships for free! Great value.